Last year in August, we were experiencing a unique astronomical phenomenon and totally solar eclipsing! This August, another rare event (not quite as rare as a total solar eclipse) is coming to the Chattanooga Region. Something we haven’t seen in two decades! 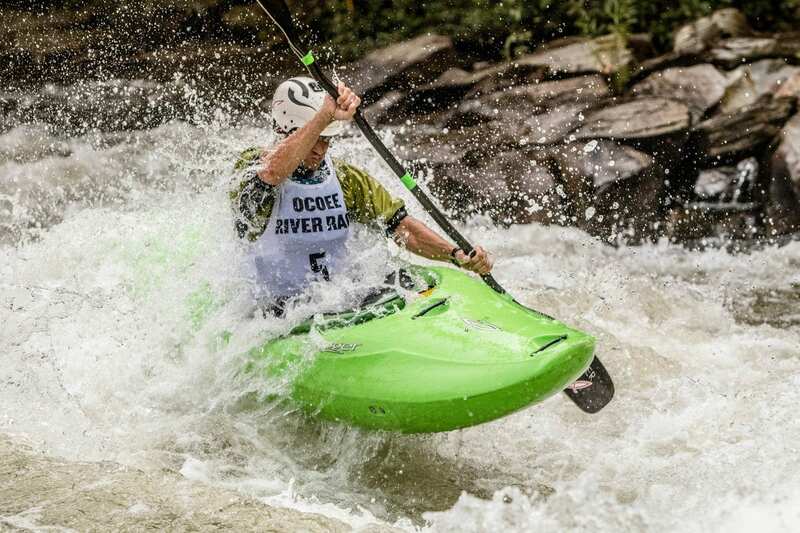 The Ocoee River Championships (ORC) brings competition back to the Ocoee Whitewater Center with a three day Multidiscipline Whitewater Competition on the 1996 Olympic Section of the Ocoee River. The weekend-long whitewater event offers live music, regional vendors, and competitions including downriver racing (raft, SUP, canoe, and kayak), slalom racing, freestyle, & squirt boat categories. ORC proceeds support the Ocoee River Basin Foundation 501(c)3. The event is free for spectators and you can find out more about it and all the other cool outdoor activities going on in Chattanooga this month in our August 2018 Newsletter.